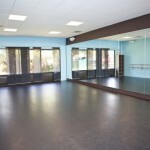 Balance Dance Studio is a full-featured dance facility with 7 different dance spaces in two buildings next door to each other. 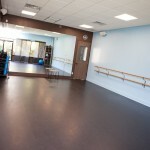 Black Box theatre available for rental – Learn more about Bravo theater rental here. 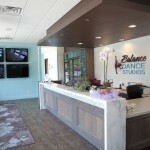 We would love for you to come by to get a tour of our studios. 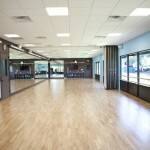 To schedule a tour contact us. 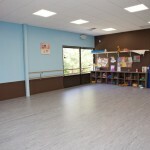 Mission Statement: Creating Balance by using dance training as a means through which to not only create exceptional dancers, but to build character and teach valuable life lessons.